Is your kitchen suffering from a smelly garbage disposal? No problem! Here’s how to cure and prevent it using simple, inexpensive ingredients you have in your kitchen – in 3 easy steps. Get about a dozen ice cubes and a half cup of course, rock, or Kosher salt. Put these in the disposal and turn it on. Let it run for about a minute. Turn on the hot water and let it run for another minute. Next, get a cup of white vinegar and a half cup of baking soda. Pour the baking soda into the garbage disposal and then add the vinegar. Let it fizz for 10 – 15 minutes. Put the sink-stopper in and fill the sink with hot water. Remove the stopper and turn on the garbage disposal while the water drains out to give it a good flush. 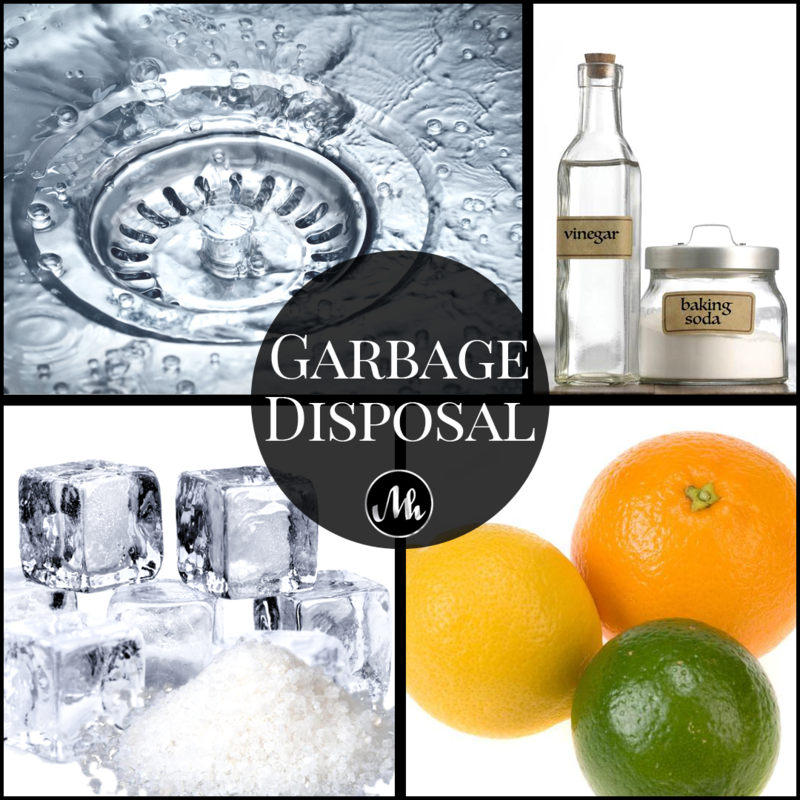 Make your smelly garbage disposal smell fresh using the peel of your favorite citrus fruit. Peel a lemon, lime, orange or other citrus fruit and grind the peel in your disposal with the water running.